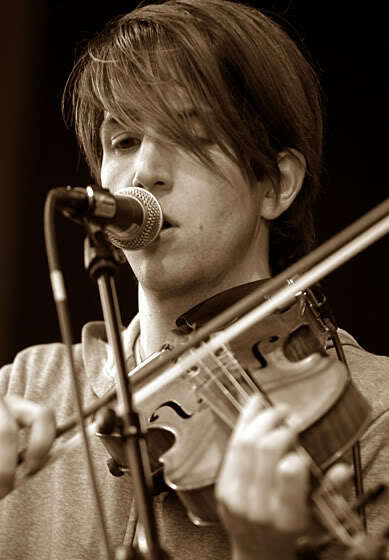 Final Fantasy covers Celine Dion’s ‚The Power of Love‘ at the Gladstone Hotel as part of the 33 1/3 book series. The performance was for an evening dedicated to ‚Let’s Talk About Love – A Journey to the End of Taste‘. This is the launch of the first in a series of televisual transmissions of varying sizes and shapes from Belle & Sebastian to mark the impending release of their album, Belle and Sebastian Write About Love. 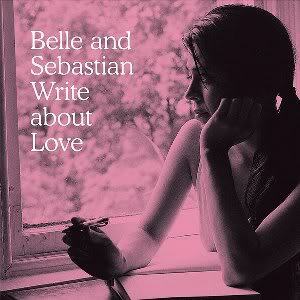 Belle And Sebastian Write About Love is out October 11 the UK and October 12 in North America. „This is the first in series of transmissions of varying sizes and shapes from Belle and Sebastian to mark the impending release of their eighth album, Belle and Sebastian Write About Love. 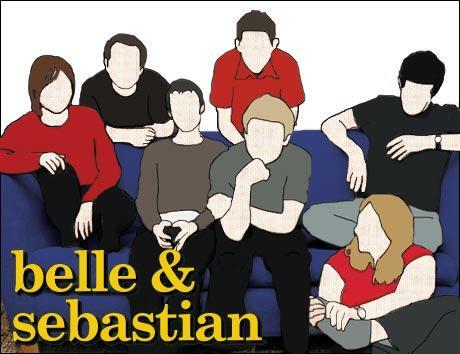 The first episode of Belle and Sebastian TV is a fully realized, half-hour mixture of music, chat and revealing (and not so revealing) insights from the band filmed in Glasgow over the last few weeks.